Come to a Free Seminar! In person or online, get your questions answered by our friendly staff. Our surgeons are with you every step of the way. We have a variety of options customized for your success. Real Results from Actual Patients! Patients tell their success stories so you can start imaging yours today. Our accomplished doctors partner with you in your weight-loss journey. Are you a candidate for surgical weight loss? Find out your BMI and discover if you are ready for real change. 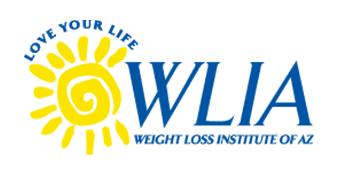 "I highly recommend WLIAZ if you are considering Weight Loss Surgery." "I have been coming here since 2008 and the love and support I receive is so warming!" "As soon as I walked into the WLIA, I knew I was embarking on a life changing journey!" "The staff at WLIA was very kind and supportive answering any questions that I had." "This Institute has given me a new lease on life." 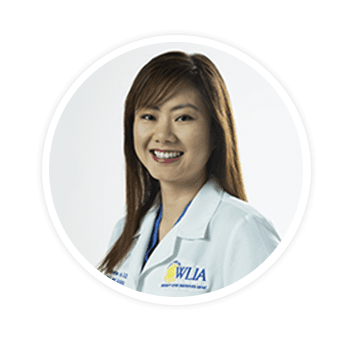 "The minute I met with WLIA, I felt accepted and valued." "I cannot say enough good things about WLIA. Life changing!" "The staff was awesome! Very informative. The nutrionists are very knowledgeable also." "This is the best weight loss service in Arizona!" "Great experience. Staff was helpful and walked me through every step of the process." Serving hundreds of patients each year, the Weight Loss Institute of Arizona is an industry leader in the field of bariatrics and weight loss surgery. With two offices in Tempe and one each in Phoenix, Tucson, Glendale, and Mesa, the Weight Loss Institute of Arizona team is prepared to address the needs of patients from all across the Southwest. The highly trained and dedicated physicians have made the Weight Loss Institute a premier destination for patients in search of top weight loss specialists. The team brings together some of the top weight loss surgeons in the area with over 10 years of combined medical experience. 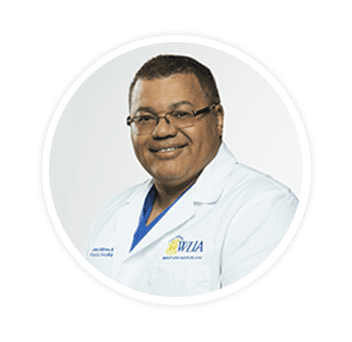 Specializing in everything from Lap-Band® System surgery to gastric bypass surgery, the doctors at the Weight Loss Institute of Arizona have the skills to tackle your health issues with confidence and compassion. With patient education and transparency at the core of their philosophy, the team has mastered the craft of putting their patients first. If you’d like to speak with a specialist about your health concerns, call to schedule an appointment today or book one online anytime. 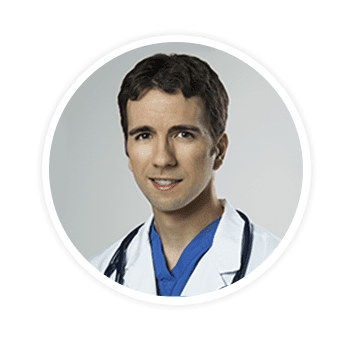 Dr. Orris is a partner and one of the lead surgeons at our Phoenix, Tempe, Arrowhead, and Tucson weight loss center locations. 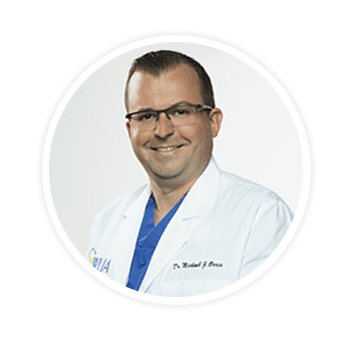 A lead surgeon at WLIA, Dr. DeBarros practices a team approach to surgical weight loss in the Phoenix area which includes diet, exercise and education for long term success. 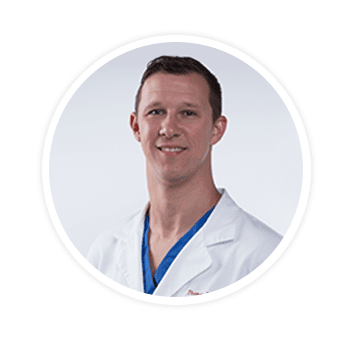 A fellowship-trained and board-certified surgeon, Dr. Jason Richardson has a deep appreciation for the life-changing effects that compassionate care can have on patients. Dr. Catherine Ho joined the WLIAZ team in 2013. She is a board-certified surgeon and a fellowship trained surgeon specializing in minimally invasive surgery and bariatrics. Dr. Buddensick is a fellowship trained general and bariatric surgeon. He joined the Weight Loss Institute of Arizona in 2016. Visit one of our FREE Seminars to learn more about the LAP-BAND®, sleeve gastrectomy as well as other surgical weight loss procedures. Our friendly staff will be with you every step of the way. Watch this video seminar to learn why Tempe, Phoenix, and Tucson weight loss patients turn to Weight Loss Institute of Arizona. You’ll hear from team members, learn risks and benefits of weight loss surgery, and discover how we’ll support you throughout the treatment process.